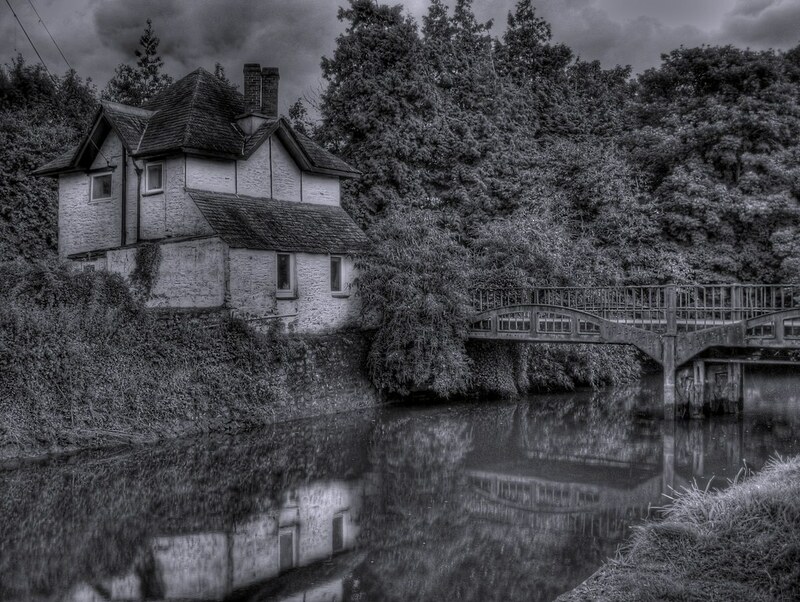 Came across this fantastic HDR photo of the little bridge over the Plym on Flickr. I think it really captures the scene brilliantly and had to be shared here. Click here for more of his Plymouth photos. Superb! ps. There may well be interruptions to normal service here over the next week or so as I have finally ordered the new PC which should arrive on Sunday. I will then have a lot of work trying to get the new PC set up and working out what files to copy across from the old one!